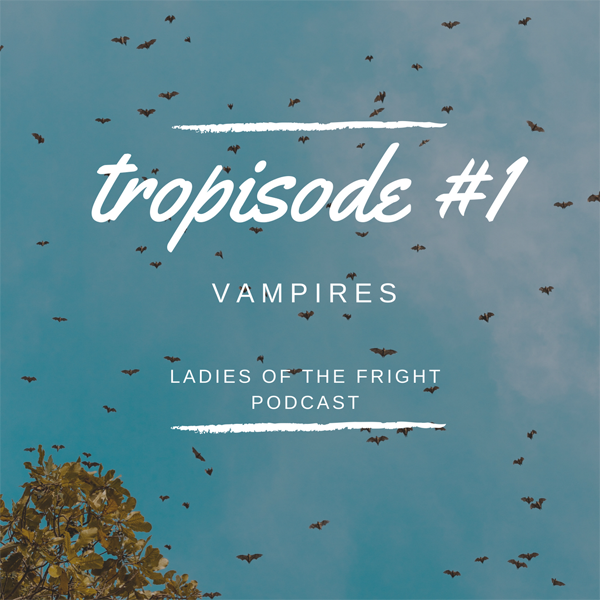 This is the first in a sub-series of episodes that explore specific horror tropes in detail — Tropisode #1: Vampires. We plan to do one of these episodes about once a quarter. We talk about vampires with a vampire expert, Natalie Ferrigno, who also happens to be a fellow UCR Palm Desert alumna. In addition to talking about vampires (where they've been, where they are, where they're going) we also discuss in greater detail David Busboom's new novella Nightbird from Unnerving. Natalie Ferrigno is a horror writer, gothic fusion bellydancer, and creator of the forthcoming Atrophy Zine. You can find her and follow her creative endeavors at the handle @eris_atrophy on both Twitter and Instagram. Stay tuned for more news regarding the Indie GoGo for her zine! Lore Podcast episode 19 "Bite Marks"